The weather has been so warm lately that I've only mustered enough energy to keep on top of housework, feed Isaac, feed ourselves and I have completely fallen into a comfortable routine of napping with Isaac for both his morning and afternoon naps. Blogging has fallen to the wayside (sorry!) and we've been spending a lot of time outdoors coz you just don't know how long the sun will be around for in UK. 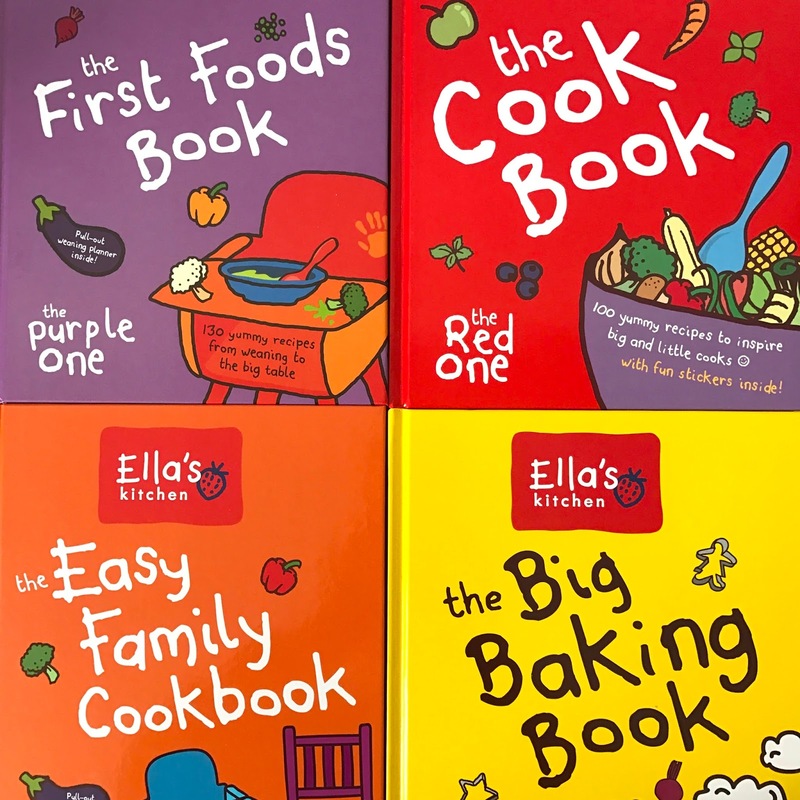 A while back, I was sent an amazing collection of all 4 of Ella's Kitchen cookbooks and I have been using them whenever I'm in need of some inspiration. 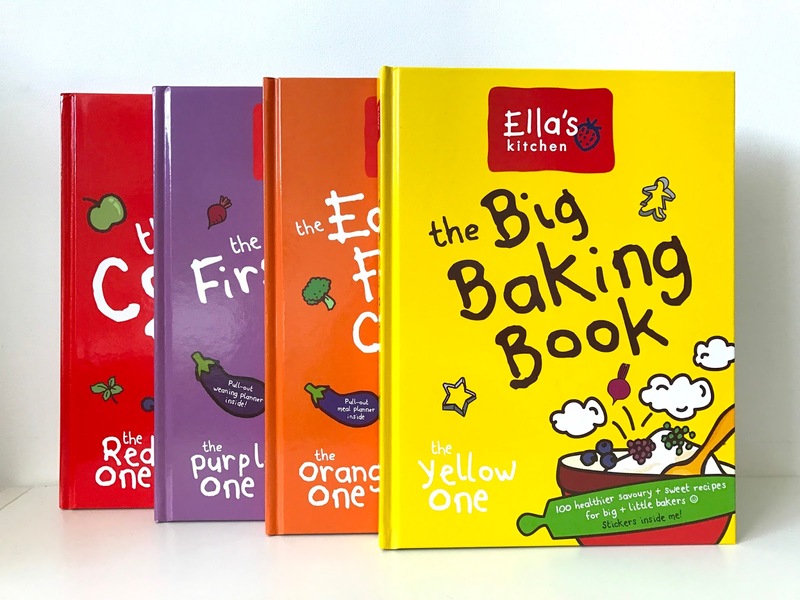 Isaac started his weaning journey with Ella's Kitchen [The First Foods Book - The Purple One] when he was 5 and a half months old, and I was so thankful for all the information and ideas packed inside. 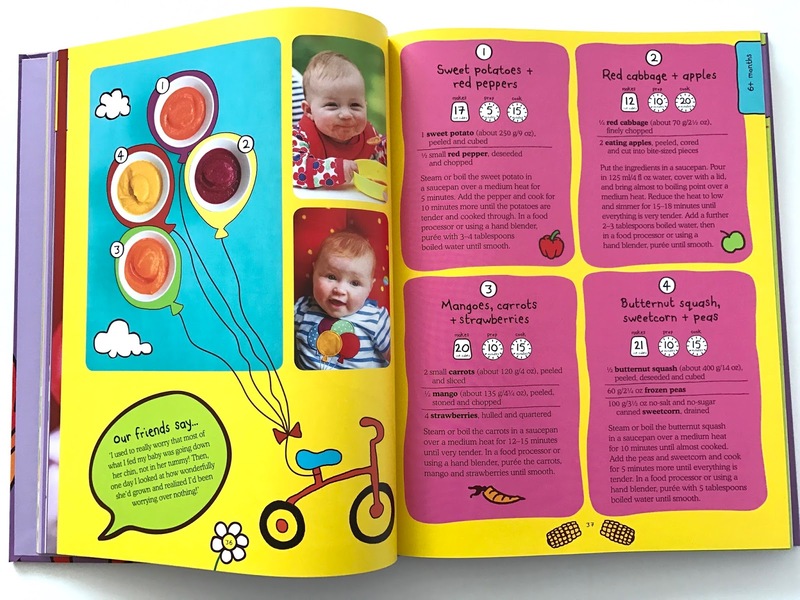 He ate really well right from the beginning and is generally unfussy about food, though he has preferences for favourites, just like us. Take a look at his meals on Instagram! 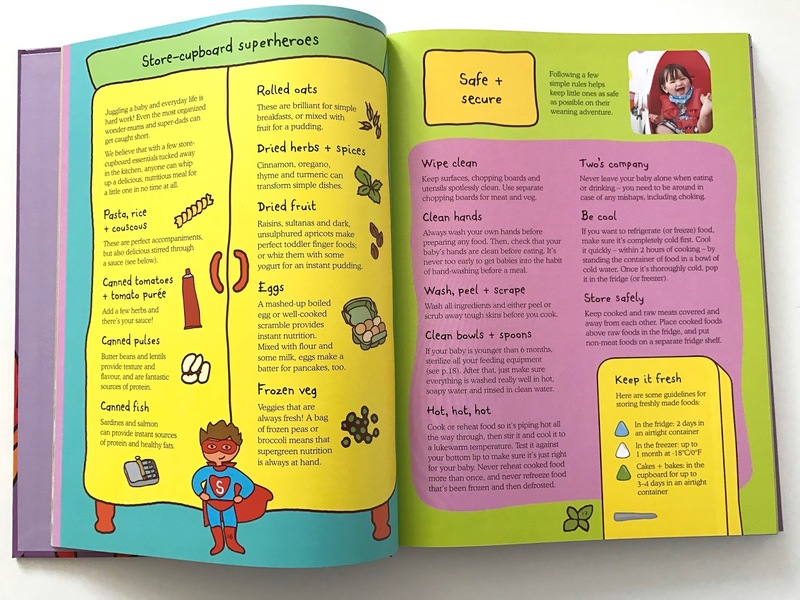 I'd absolutely recommend the purple book to any first time parents who want ideas on how to start their little ones on a tasty and healthy food journey. 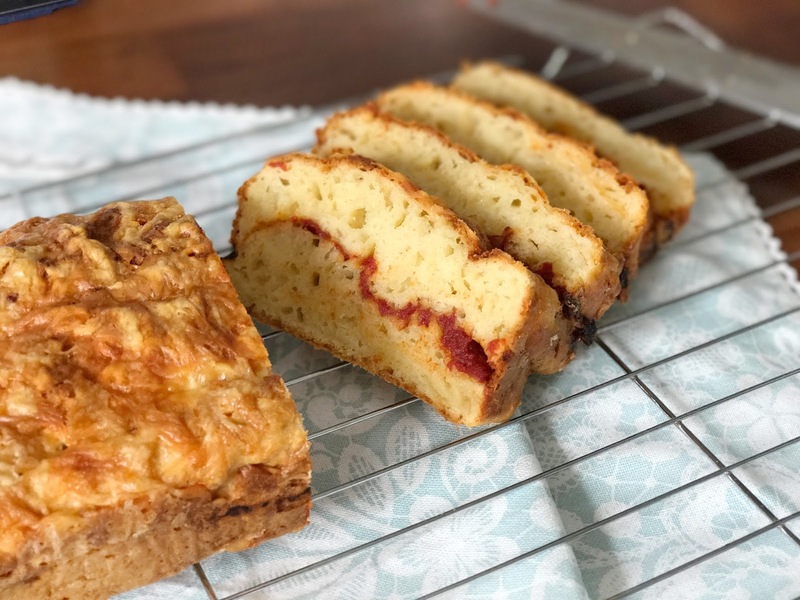 I have been perusing the yellow baking book and love all the recipes tried in it so far. We started off with cheese and tomato soldiers, which Isaac absolutely loved. I didn't have wholemeal flour as the recipe suggested and just went with plain white flour. 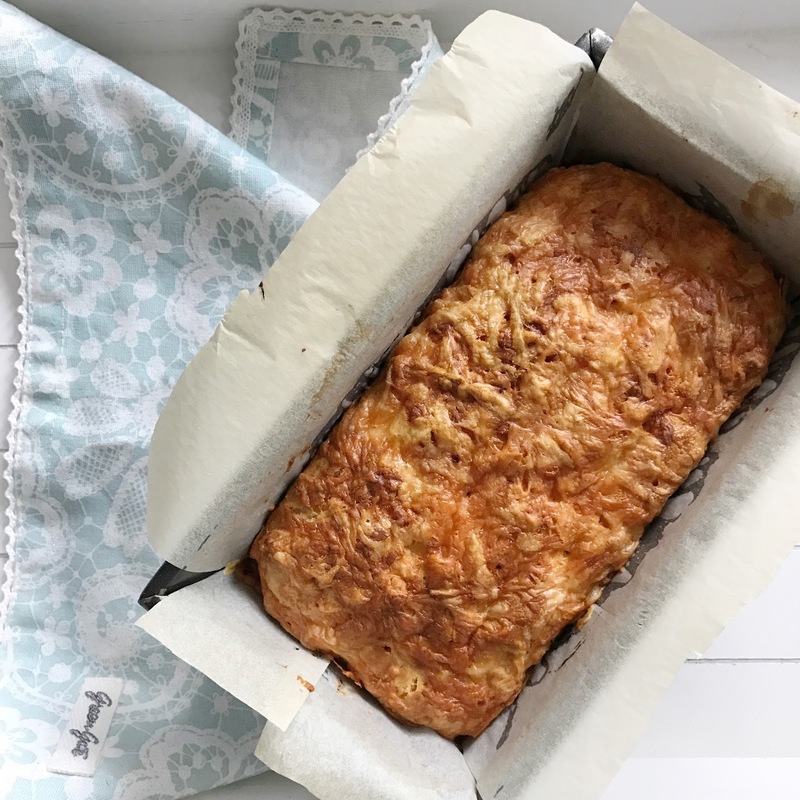 It turned out just as yummy! 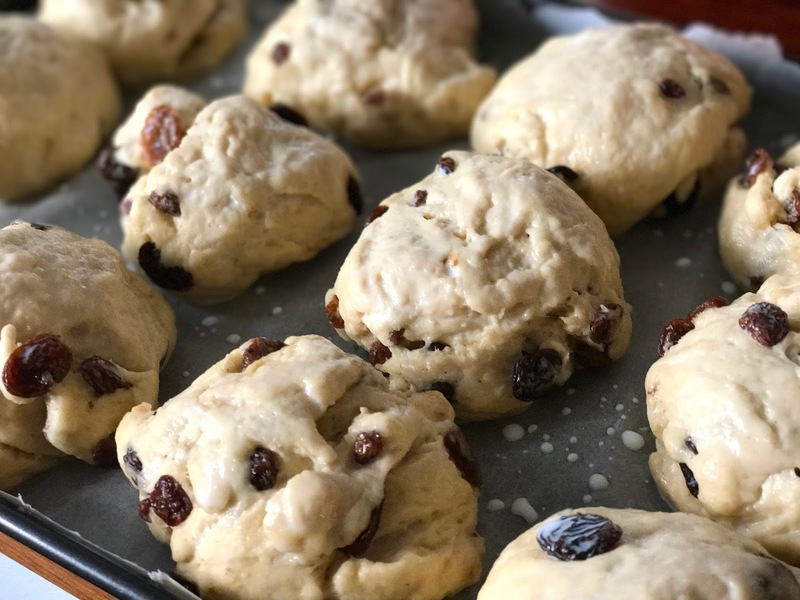 These Superhero raisin buns were almost scone like and the adults in the house got to enjoy them too. 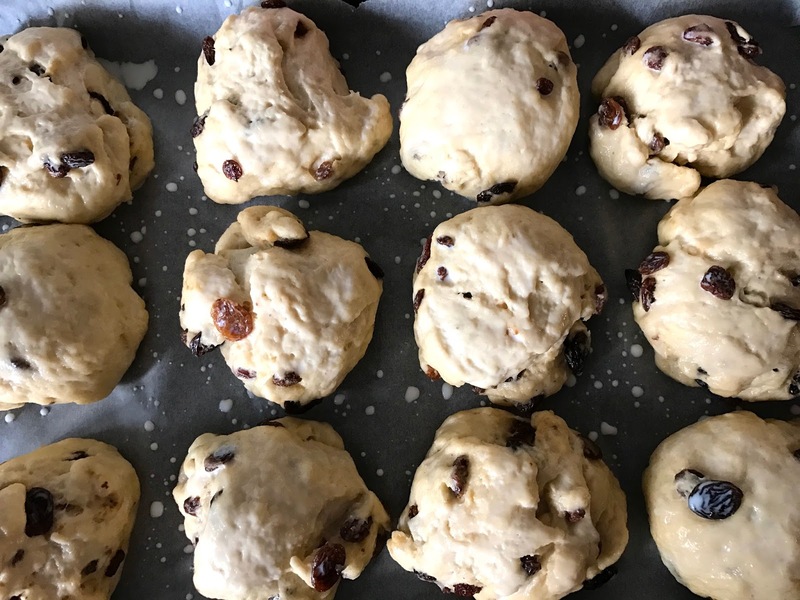 Again, I just used plain white flour rather than wholemeal flour. 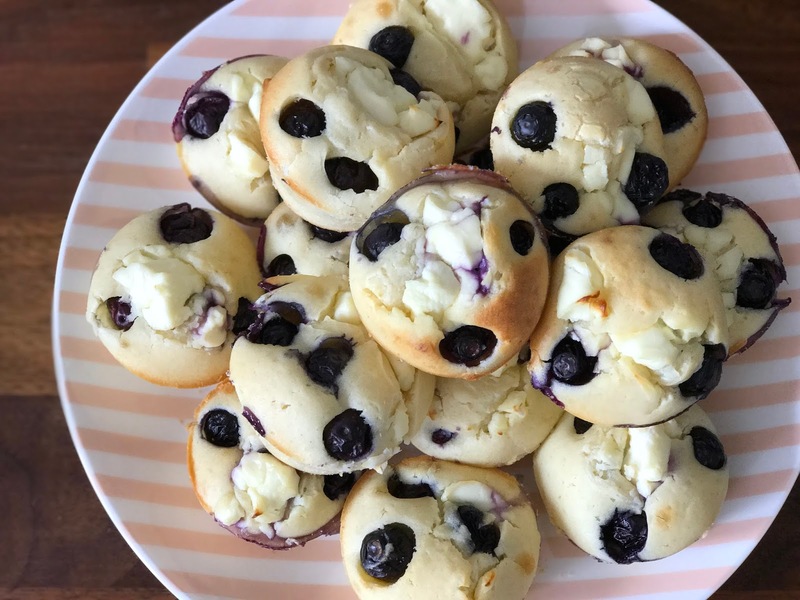 Don't these Bursting blueberry pop-ups look so pretty?! 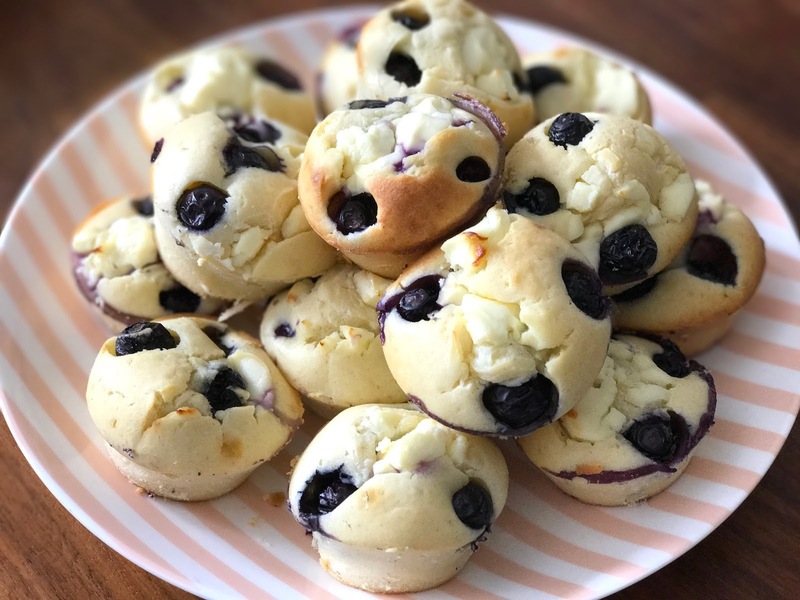 They weren't quite sweet enough so I served them with a bit of Ella's kitchen fruit puree pouches for Isaac and drizzled honey on mine. 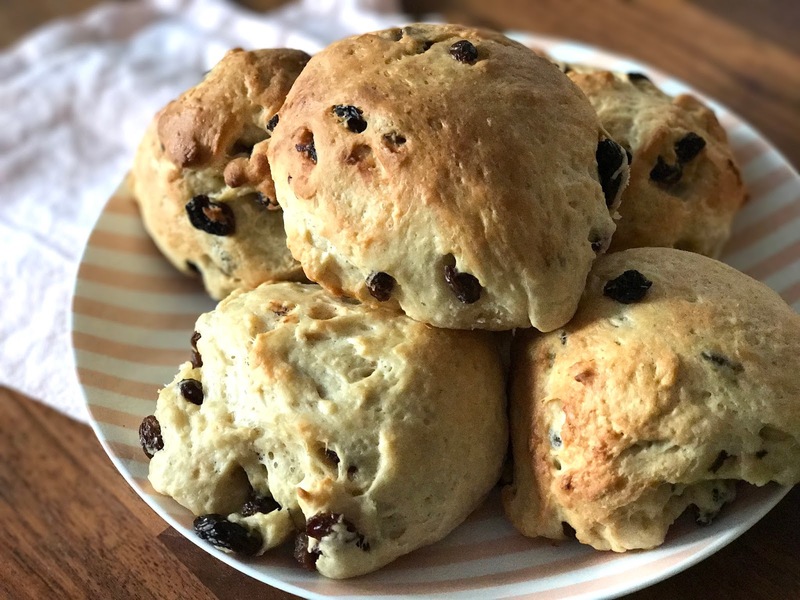 There are plenty more recipes from the books I've used but didn't take photos of, and I love how easy and simple all the recipes are. 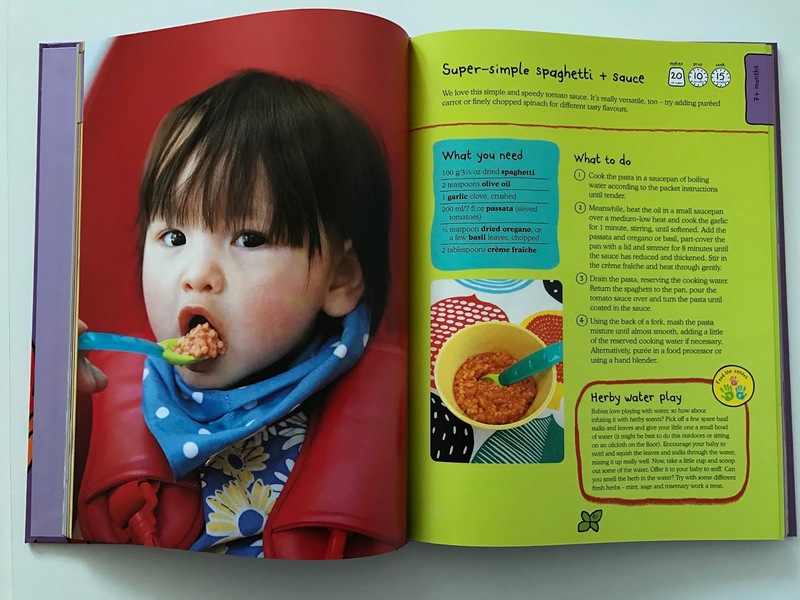 The orange family cook book and the red cook book are also both packed to the brim with easy to cook recipes, and I will start to use them a lot more now as he is older and can eat foods cooked with soya sauce and honey. 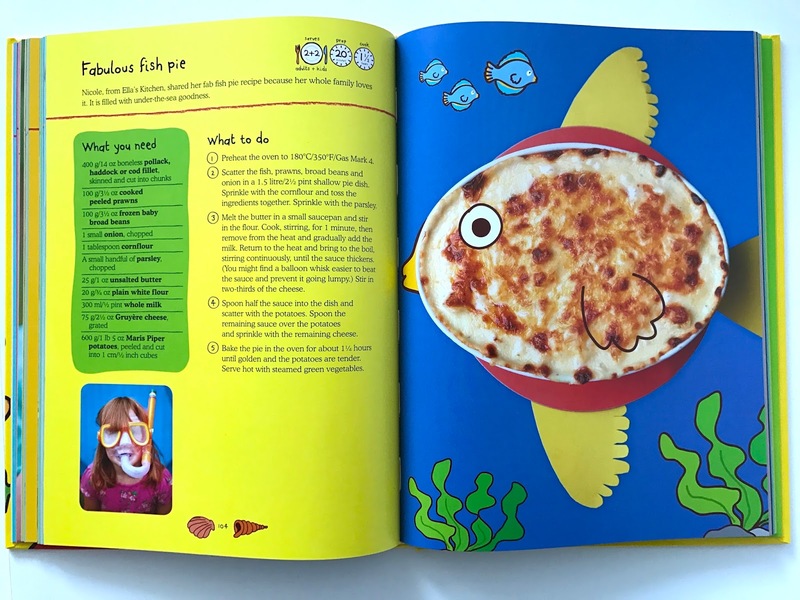 The pages are so fun to flick through and recipe layouts are easy to follow. 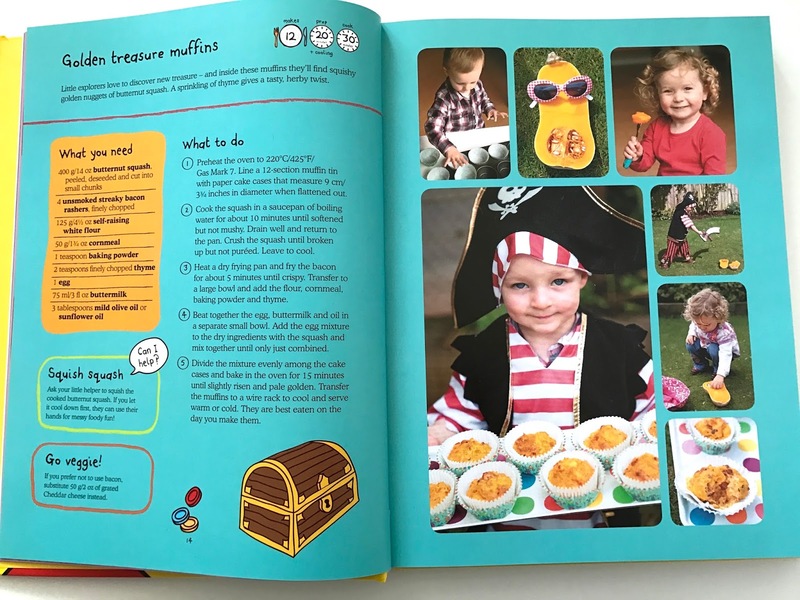 When I'm meal planning, Isaac loves looking at all the pages with me and he tries to grab at the 'food' in the photos which is just so funny to watch! To make baby food prep even easier, I can't recommend getting a food processor enough. 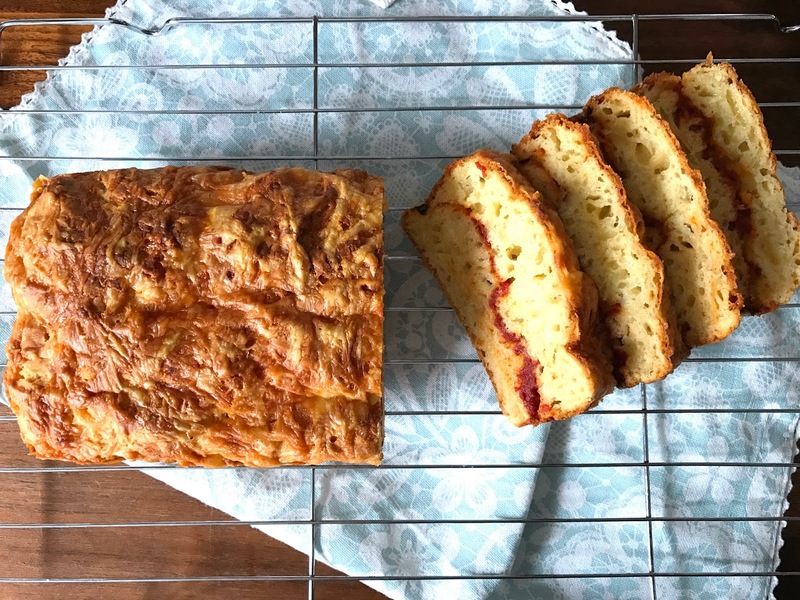 You can easily blitz fruits and veg to hide inside the bakes. 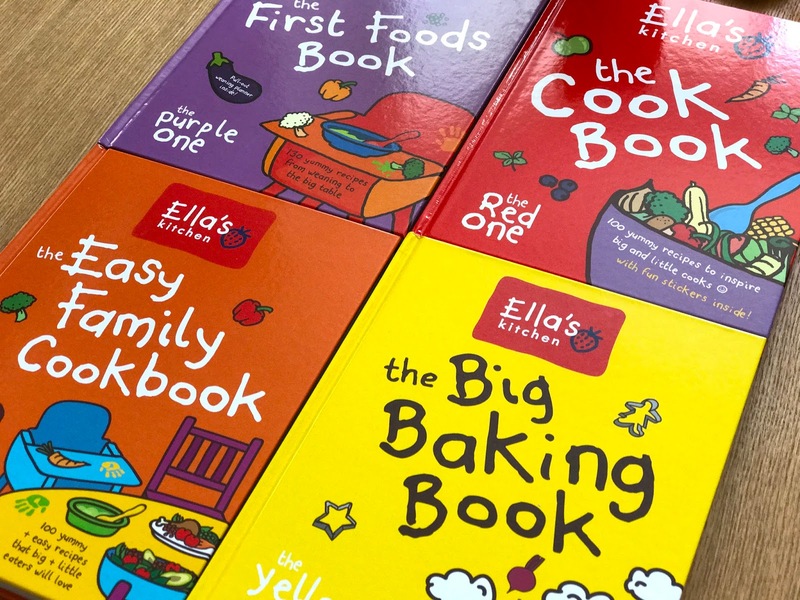 Have you used the Ella's Kitchen books and do you like them? I would love to hear! Oh my gosh, I wish my boy wasn't a fussy eater. 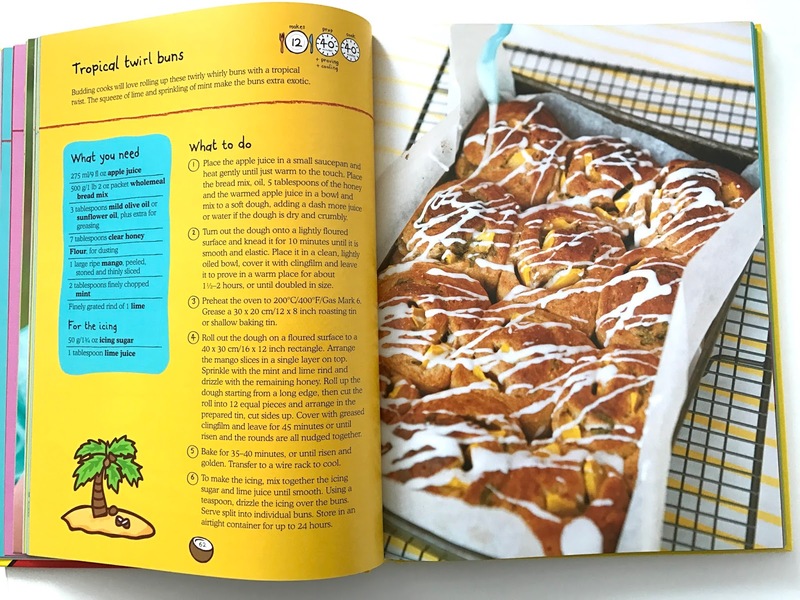 I have Annabel Karmel's cookbook and tried a few recipes from it when I started weaning my baby but he didn't take well to it. For some odd reason, he will eat pouched food though!